English language voice over for the animated film "My Father, Excalibur and Me"
Remember… a few months ago, the legend of Arthur came to life at VOA Voice Studios! The students at ISART (video game and animation school) gave VOA Voice studios the task of casting and recording the voice over in our studios with 4 English language voices for production and finalization of their end-of-study film My Father, Excalibur and Me. Well: On Thursday July 24, part of the VOA Voice Studios team went to “Le Méliès” cinema in Paris for the advanced preview screening of this lovely animated film. A mix of humor, tenderness, and enchantment with a very successful result! A big “bravo” to the students of ISART, who won the prize for best animated film, as well as to the voice over actors who were cast: Gabrielle, Ken, Gregory and Lisa, for having lent their voices to this… magical project! Have a look at this impressive work from ISART & VOA Voice Studios! 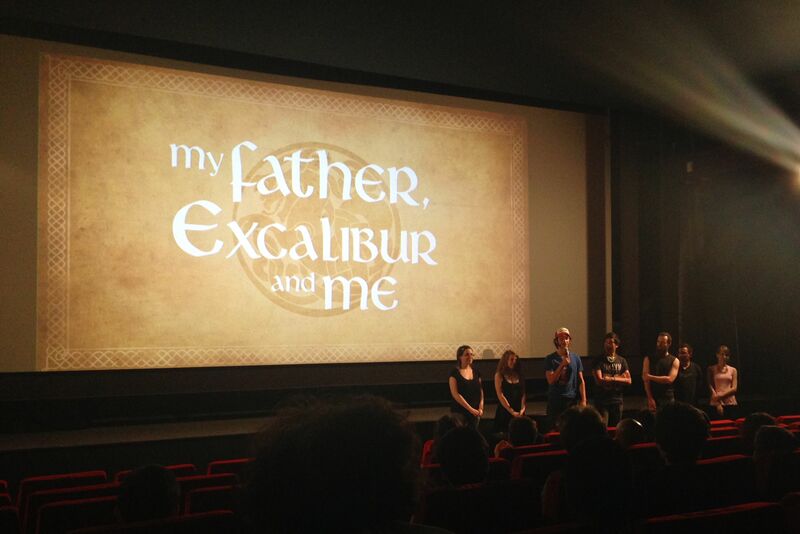 Project :  "My father, Excalibur and me"